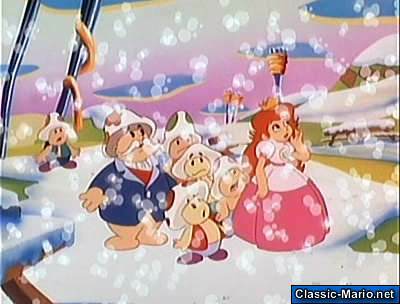 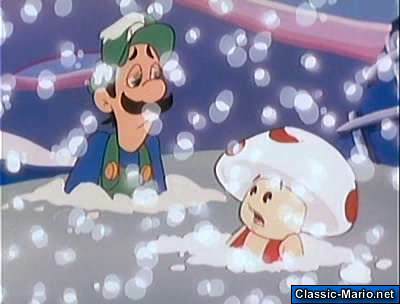 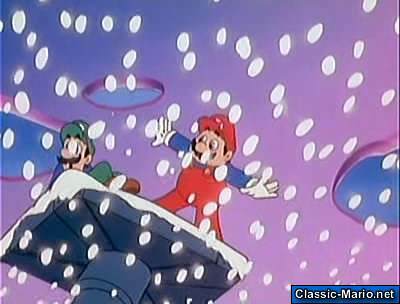 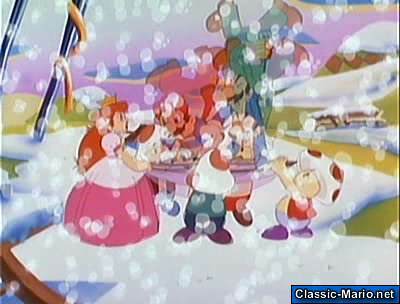 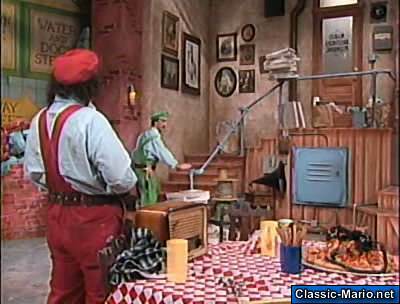 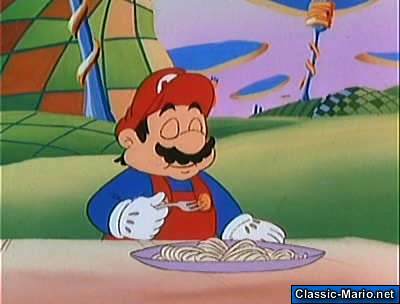 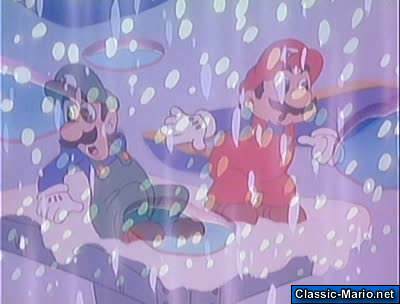 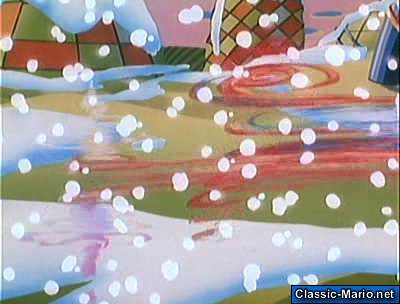 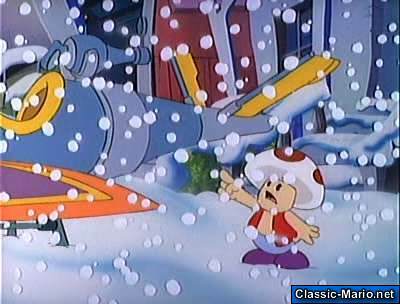 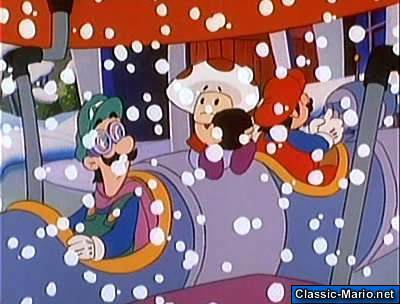 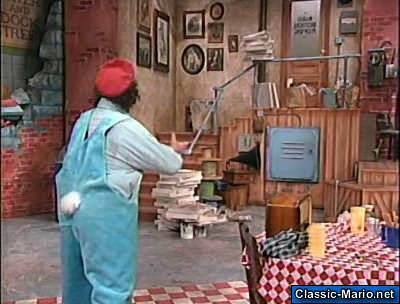 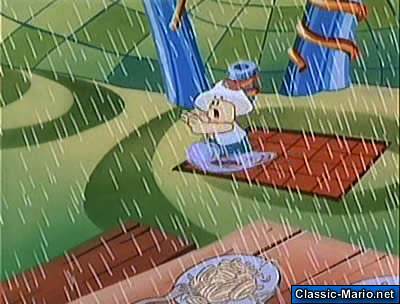 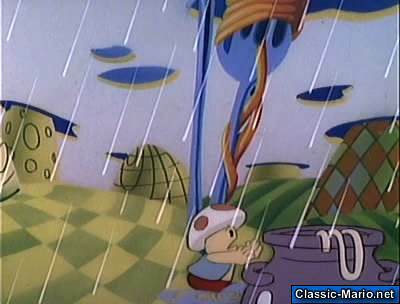 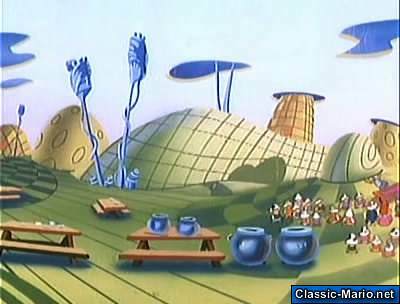 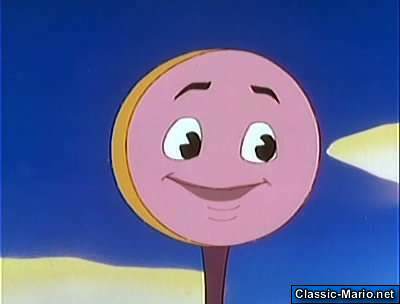 King Koopa and Lakitu use a weather satellite to cover Pasta Land in snow. 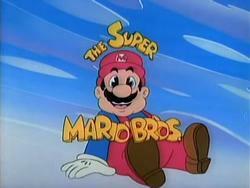 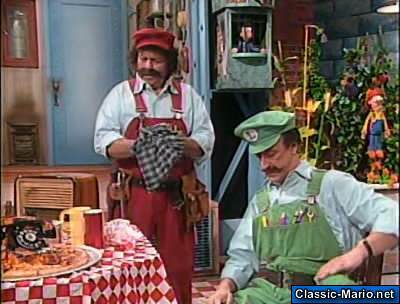 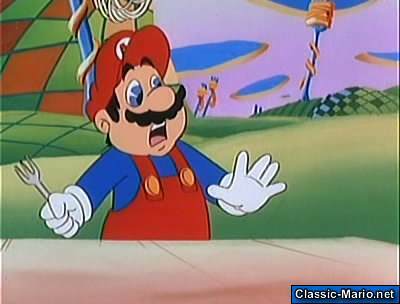 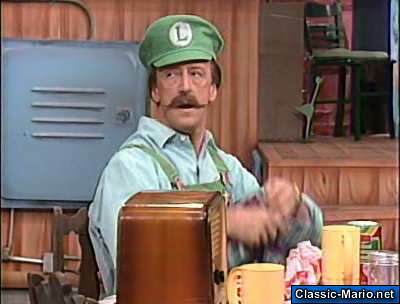 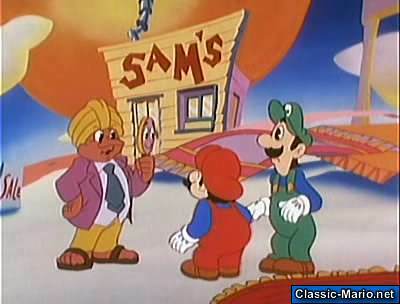 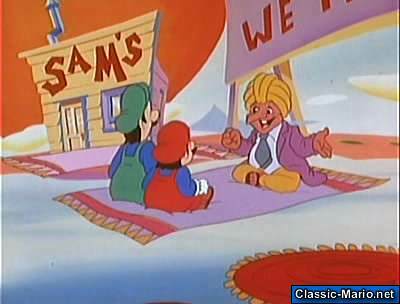 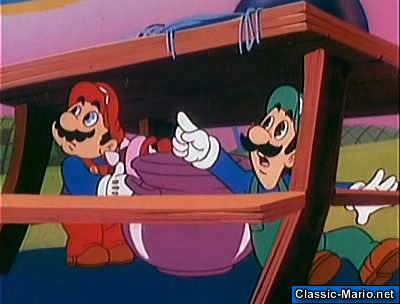 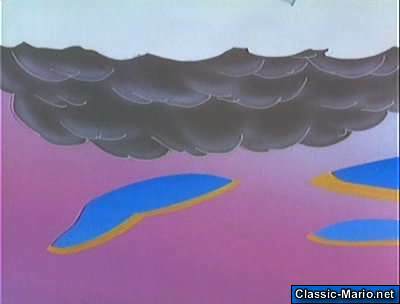 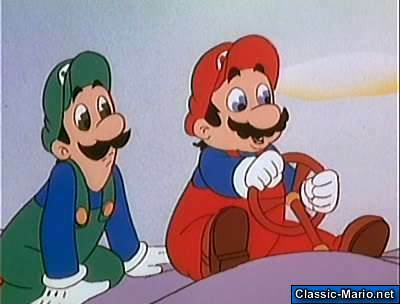 Mario and Luigi go after him in a flying carpet but Koopa destroys it. 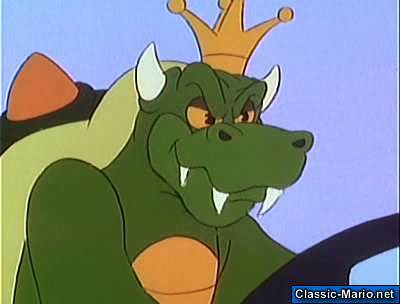 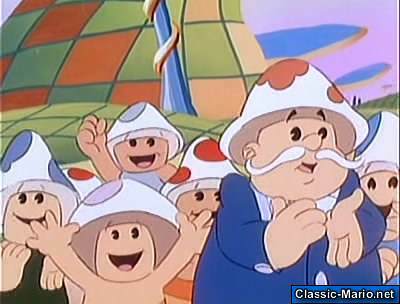 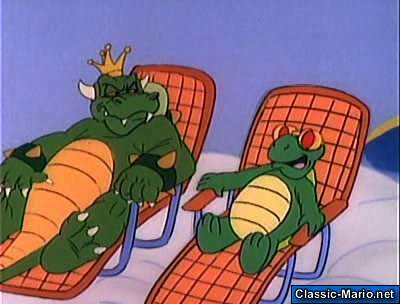 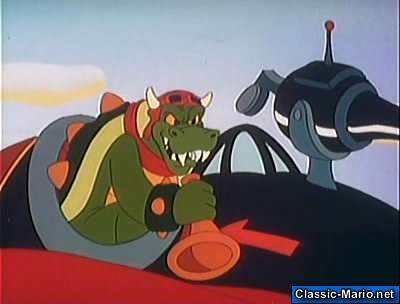 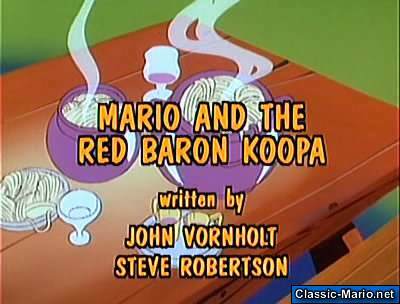 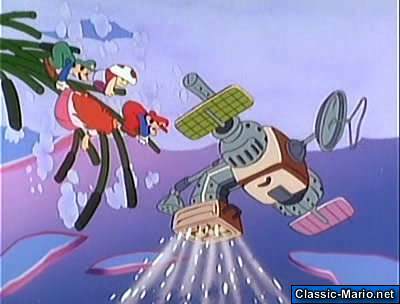 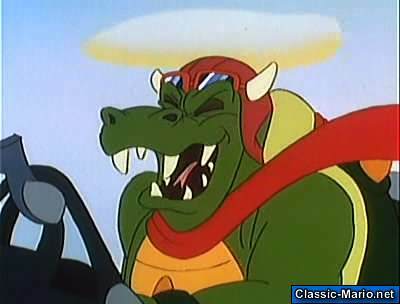 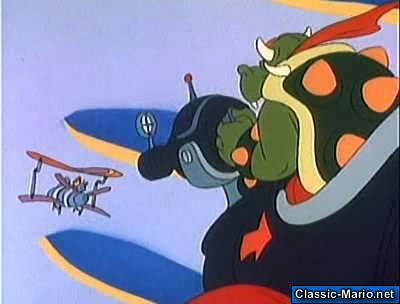 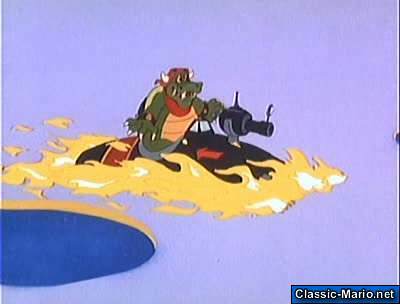 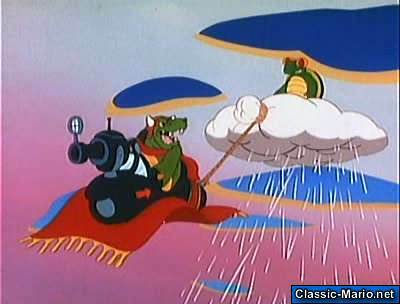 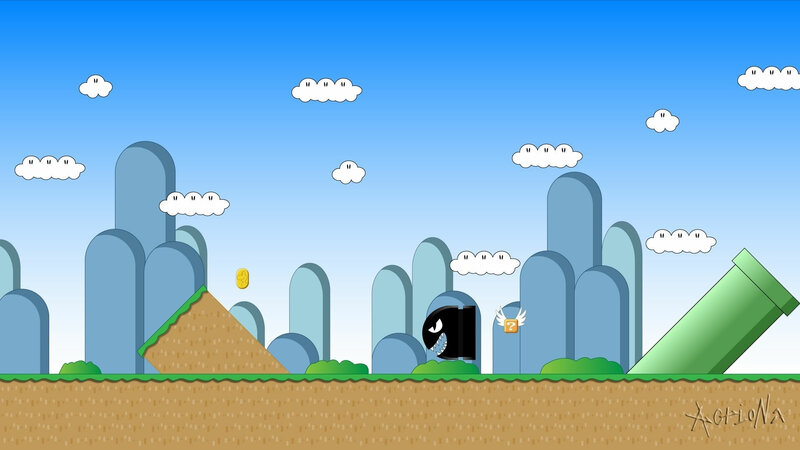 They then go after Koopa in a special airplane that has flying carpets for wings. 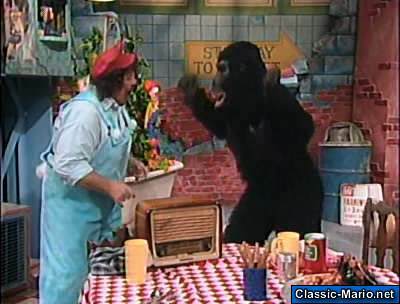 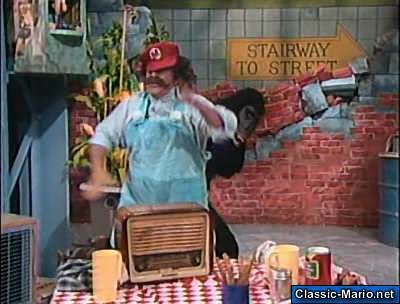 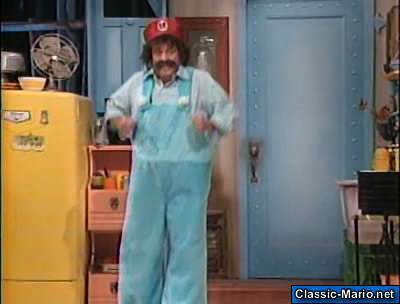 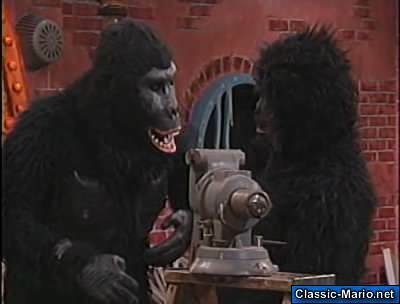 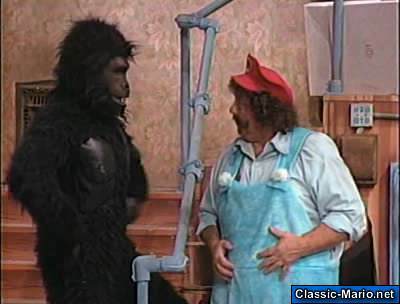 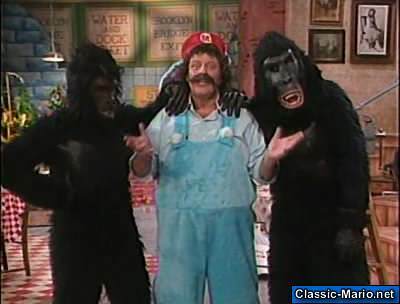 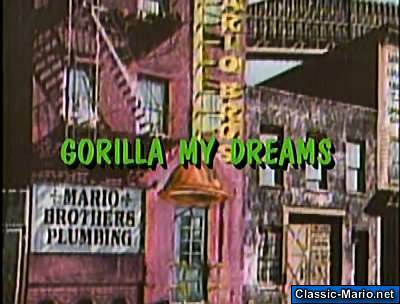 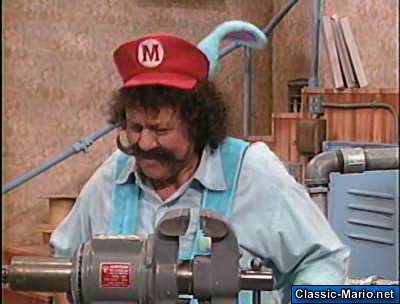 Mario mistakes Luigi, who's dressed up as a gorilla, with a real gorilla.